The internet's most popular karaoke release! 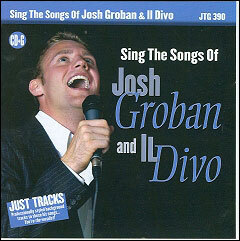 Sing 16 of the lush romantic ballads made famous by Josh Groban! "I’ve been a long time proponent of Pocket Songs and Music Minus One CD+G’s, especially when it comes to their Classical and Broadway material. 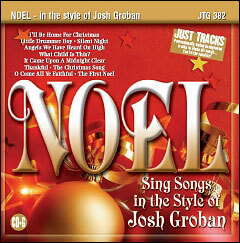 The Josh Groban CD+G is one of the most accurately produced in the entire industry. 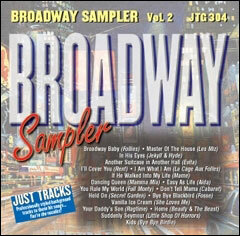 No other company could have produced a disc of this caliber; not Priddis, not Sound Choice, not Chartbuster." 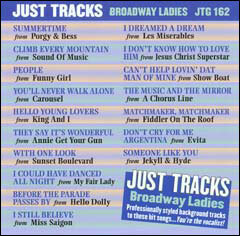 "This CD blew me away. 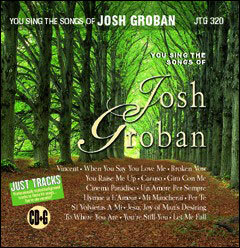 I like the “You Raise Me Up” music on this CD even better than the music in Josh’s song (and there is no choir in this version). 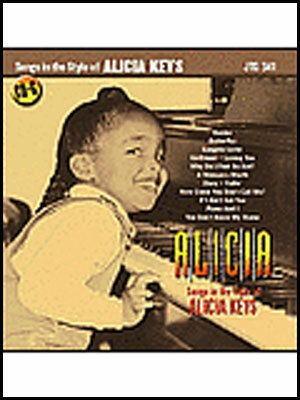 I have played this CD over and over for background music in my home, and the family – which includes young children – just loves it. Playing karaoke for background music doesn’t really work with most karaoke CDs." "For singing, you can use this music and it will sound like your own, rather than a cover of somebody else’s. Professional, beautiful, highly recommended – even if only for listening to! The lyrics do come with this if you only have a CD player." "This is a really high quality karaoke CD. The orchestrations are so good that sometimes I will just play the CD as background music when I am working if I don’t want to be distracted by following along with the vocals. But when I do decide to sing the vocals myself, I feel like a star… I don’t sound quite like Josh, but I feel like him for a little while. This is well worth the money if you love to sing and you like the songs that he sings." "A perfect 10 rating, 5 stars all the way!!"